Matthias Bamert’s reputation in the Classical to Romantic repertoires, his championship of contemporary music, and his innovative programming has received international praise. He has been described in the international press as elegant, stylish, dynamic, enthusiastic, and sensational. In 2016 he visited Japan 4 times, and conducted the Gunma Philharmonic Orchestra, Sapporo Symphony Orchestra, Ensemble Kanazawa, Hiroshima Symphony Orchestra, Japan Virtuoso Symphony Orchestra and Osaka Philharmonic Orchestra. In 2017, he has been appointed Principal Guest Conductor of the Daejeon Philharmonic Orchestra. From April 2018 he will hold the position of Chief Conductor of Sapporo Symphony Orchestra (Japan). 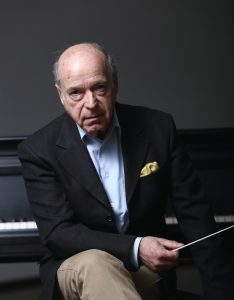 Matthias Bamert’s distinguished career began in North America as an apprentice to George Szell, later as Assistant Conductor to Leopold Stokowski, and Resident Conductor of the Cleveland Orchestra under Lorin Maazel. Since then, Matthias Bamert has held Music Director positions with the Swiss Radio Orchestra, London Mozart Players, West Australian Symphony and the Malaysian Philharmonic Orchestra. He has also served as Principal Guest Conductor of the Royal Scottish National Orchestra and New Zealand Symphony Orchestra, and as Associate Guest Conductor of the Royal Philharmonic Orchestra in London. 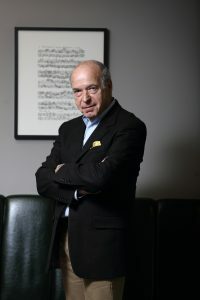 Music Director of the London Mozart Players for seven years, Matthias Bamert masterminded a hugely successful series of recordings of works by “Contemporaries of Mozart”, which has already exceeded 75 symphonies. 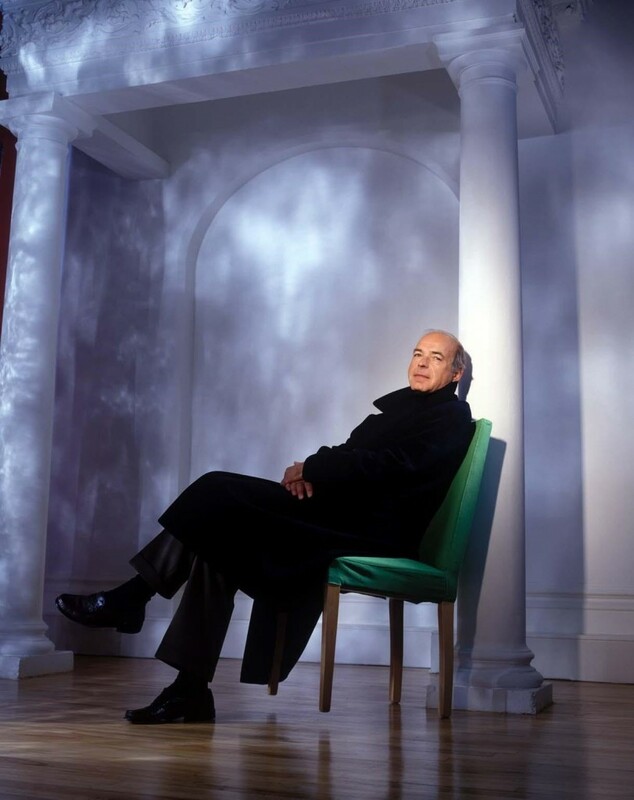 As part of their 50th Anniversary celebrations in 1999, he conducted the LMP at the BBC Proms, in Vienna and at the Lucerne Festival. In the UK, Matthias Bamert has worked frequently in concert halls and studios with such orchestras as the Philharmonia, BBC Symphony Orchestra, London Philharmonic, City of Birmingham Symphony Orchestra and BBC Philharmonic, featuring regularly at the BBC Proms. 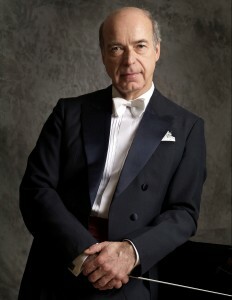 Internationally, Matthias Bamert has appeared with many of the great orchestras of the world, including the Cleveland Orchestra, the Pittsburgh Symphony, the Los Angeles Philharmonic, Orchestre de Paris, the Orchestre symphonique de Montreal, the Leningrad Philharmonic, the Sydney Symphony, the NHK Symphony Orchestra and Sapporo Symphony Orchestra. Principal Guest Conductor of the Royal Scottish National Orchestra and Director of the Glasgow contemporary music festival Musica Nova from 1985-90, Matthias Bamert became renowned for his innovative programming, conducting many world premieres. 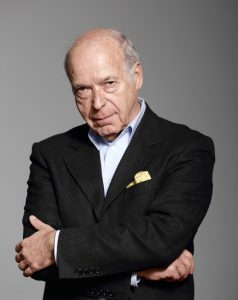 This gift came to the fore during his acclaimed tenure as Director of the Lucerne Festival (1992-98), when he was also responsible for the opening of the KKL concert hall. Moreover, he founded the new Easter and Piano festivals and expanded the program variety and Festival activities. 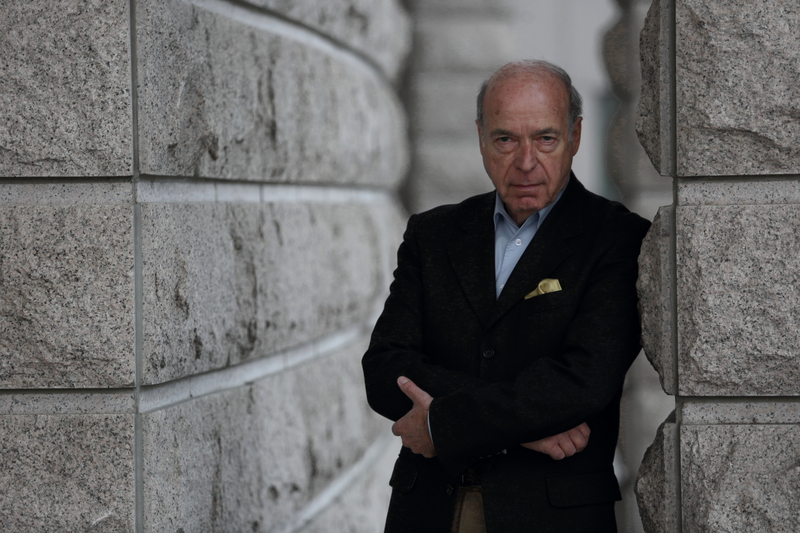 A prolific recording artist, Matthias Bamert has made over 80 CDs, many of which have won international prizes. 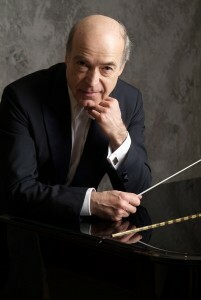 His output includes 24 CDs of music by Mozart’s contemporaries with the London Mozart Players, the complete symphonies of Parry and five CDs of works by Frank Martin with the London Philharmonic Orchestra, the symphonies of Roberto Gerhard with the BBC Symphony Orchestra, the Dutch repertoire with the Residentie Orchestra and the Stokowski transcriptions as well as works by Korngold and Dohnanyi with the BBC Philharmonic Orchestra.